Nationwide legalization brought elation to the hemp industry, but it also brought anxiety as CBD manufacturers and retailers await guidance from federal health regulators on how the extract can be incorporated into foods, drugs and cosmetics. CBD is – by far – the largest component of the U.S. hemp industry, so the concern is widespread. Hemp Industry Daily interviewed entrepreneurs with decades of experience navigating regulations by the U.S. Food and Drug Administration (FDA) to get a sense of what the hemp industry can expect. 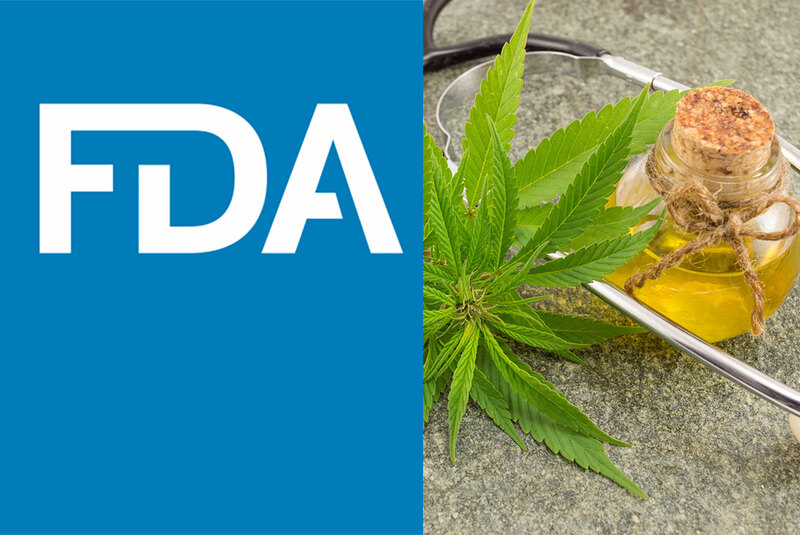 The FDA has vowed to review its CBD guidelines “in the near future.” But that could be months, said Whitt Steineker, an attorney in Birmingham, Alabama, who specializes in food and beverage compliance and advises investors on cannabis and hemp regulations. The budget impasse over border security means that CBD’s wait is going to get longer, according to Debbie Custer, CEO of Coeus Research, a Virginia company that advises nutraceutical manufacturers on product development. “They’re going to take their time,” she said of the FDA’s approach to CBD when the agency resumes work. Don’t wait for a green light from the FDA to market your CBD products and educate consumers on what your product does, said Hilal Tabsh, a former Red Bull marketing and distribution executive who was recently hired by Denver-based Dixie Brands. The CBD industry can learn from the energy drink sector, which was scoffed at for years before it was seen as a mainstream beverage. “Twenty-five years ago, when you walked into a retailer and said, ‘Hey, I’m here to sell you an energy drink in a can,’ people literally laughed at you,” Tabsh said. The best way to get ready for FDA standards is to follow regulations for other foods and nutraceuticals, Custer said. One missing element she sees in the CBD sector right now is shelf-stability testing. “People are rushing to put (CBD) into food, not knowing whether the CBD they put in is still there one month, two months, three months after they bottled the product,” she said. The good news for CBD manufacturers is that FDA oversight won’t include criminal charges now that CBD is no longer a controlled substance, Custer said. “I don’t know of too many businesses, in my 30 years of working around the FDA, that they’ve closed anybody down,” she said.